Gaming on smartphones is slowly catching up with PC Gaming thanks to the increase in RAM and also Processors which are more than capable of supporting some high-end graphics games. 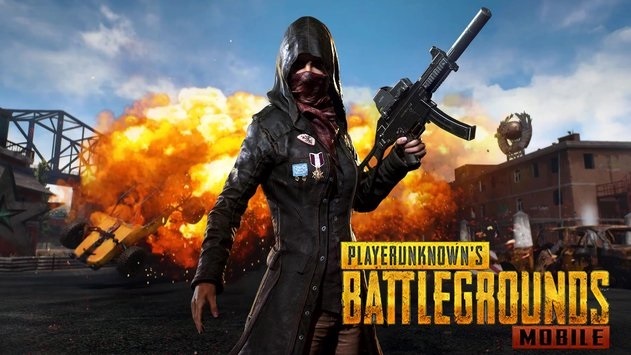 One such game is PUBG or Player Unknown BattleGround which has caught up like fire having millions of users worldwide playing on PC has caught on well in the Mobile gaming market as well with a download count of 50 million for PUBG Mobile, it surely is one of the top games for Mobiles at the moment. Coming to the smartphones supporting PUBG, the latest ones being launched are well equipped to handle the game and its graphics, but some lower end and older phones are not up to the mark this can lead to some lag and stuttering while playing the game which can mean a win a loss. With PUBG Mobile being a team game, it is important to be your best and this means having higher Frames per second (FPS) and being Lag free. This can be achieved by altering some graphics settings in your mobile which helps in making the game better. Install the Application GFX Tool for PUBG or PUB Gfx Tool Free on your Android device. You will get the option to change the following settings – Graphics or Resolution, FPS, Shadows and Unlock HD. Change the Resolution to the one your device supports – HD or Full HD etc. Change FPS – This is trial and Error as it depends on your device Processor and each one is different, so keep changing the FPS settings and play and game to check. You can change the Graphics Rendering level and Detail mode based on your device performance. These are the settings which can be changed to help in improving your gaming experience. Make sure that you change the settings to match your device specifications and do not set high graphics settings which your device does not support. Trial and Error method is the best, change certain settings and then open the game and check if the gameplay has improved or not, note down the settings which you feel suite your device the best and save it.